Centre of Specialised Medical Care in Moscow - BMT Medical Technology s.r.o. 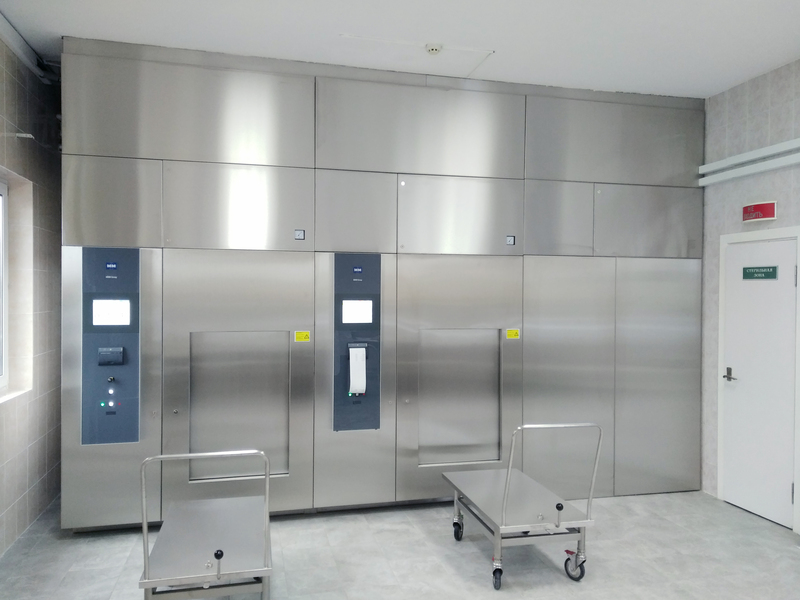 The Central Sterilization Department of the Scientific and Practical Centre of Specialised Medical Care for Children of V. F. Jaseneckyi in Moscow (Russia) was equipped with two SELECTOMAT sterilizers in the end of the year 2018. 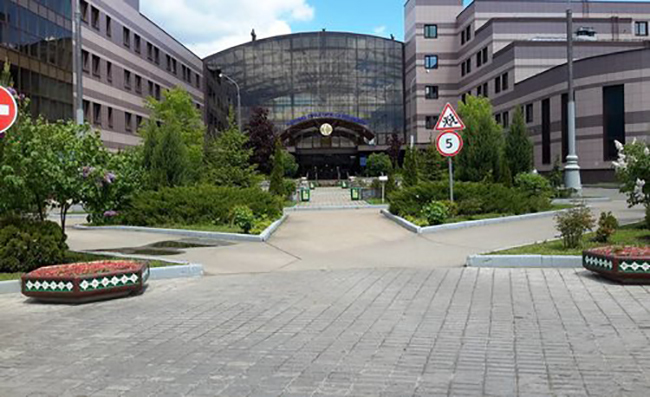 The Scientific and Practical Centre of V. F. Jaseneckyi, Department of Health Care, is a state health care institution providing specialised medical help to children from the first days of their lives up to the age of 18. Experts from the centre provide surgical and complex treatment of congenital defects and acquired deformations of skull / jaw / facial areas as well as muscular and skeletal system, complex treatment of all the types of benign and malign tumours, surgical treatment of congenital defects of central nervous system, congenital and acquired hearing loss, retina diseases of new-born babies and sucklings as well as treatment of many other diseases. Now, sterility is maintained by two our large sterilizers SELECTOMAT, participating in arrangement of prevention from infectious diseases of the youngest patients.